The future will move electrically. 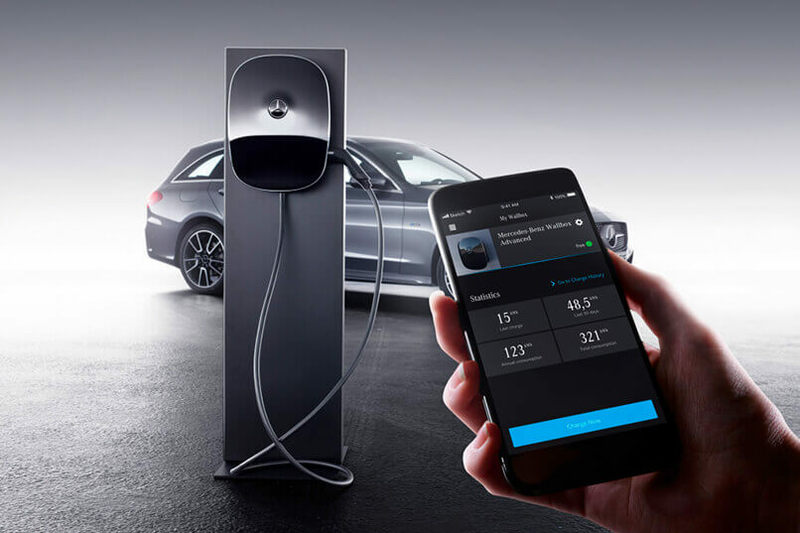 In coming years, Mercedes-Benz will gradually electrify their entire portfolio. This will also massively change retail. 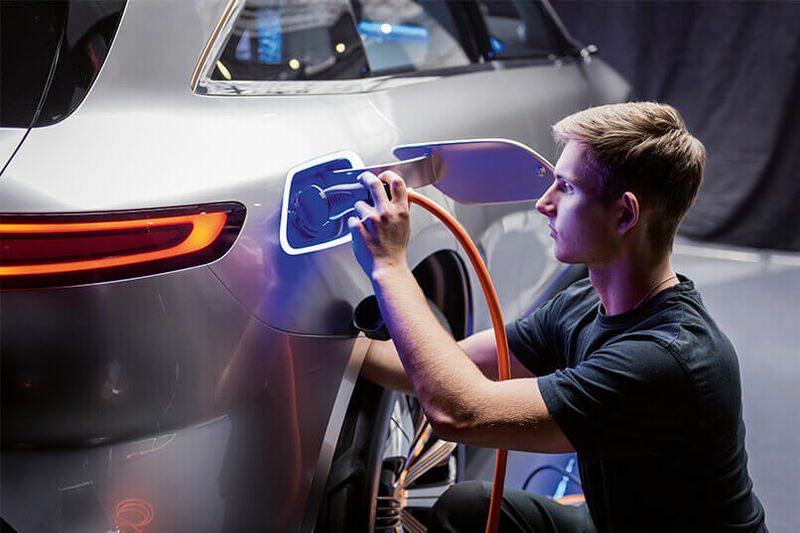 In this context, Mercedes-Benz Consulting must develop a comprehensive coaching and consulting concept to advise and support the international retail network in electrification. The core of this overall in-house consulting concept is ongoing workshops with the motto: Electrify your Retail. The experts all agree: In coming years, electromobility will become a mass phenomenon, and by the year 2040, combustion technology will be pushed to the sidelines. Daimler too will serve future markets with newly created technologies. For example, by 2022, 10 fully electric vehicle models will hit the market. The associated new products, services and technological innovations will change the car business long-term and pose new challenges. To optimally support retail, Mercedes-Benz Consulting has developed a modular in-house consulting concept. This includes multi-day workshops for dealerships, which will be adapted to the specific situation on site. To further improve the conditions necessary for full customer care in e-mobility, and to create the infrastructure, the workshops will deal with the right individual action across divisions. What was challenging about Electrify your Retail? A special challenge is adjusting to the differing conditions on site, such as structural or procedural conditions. What is the takeaway for you personally? International differences are especially challenging. For example, you find different conditions in the Netherlands, and the challenges are sometimes different compared to Germany. The future will certainly be electrifying. 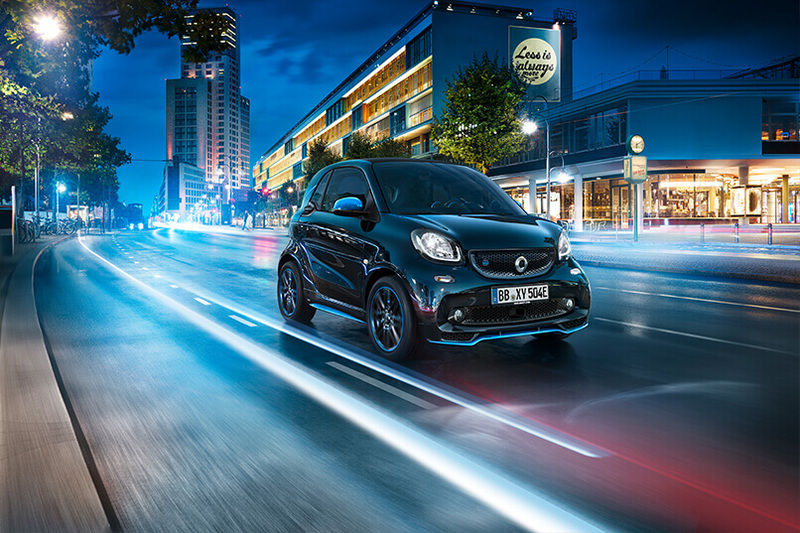 I’m really looking forward to the future Mercedes-Benz and Smart product portfolios and other exciting developments in electromobility.